Visalia is in California's Central Valley, about three hours from Los Angeles, San Francisco or Sacramento. From California State Highway 99, that runs through California, take the 198 Freeway toward Visalia/Sequoia National Park to reach this destination. 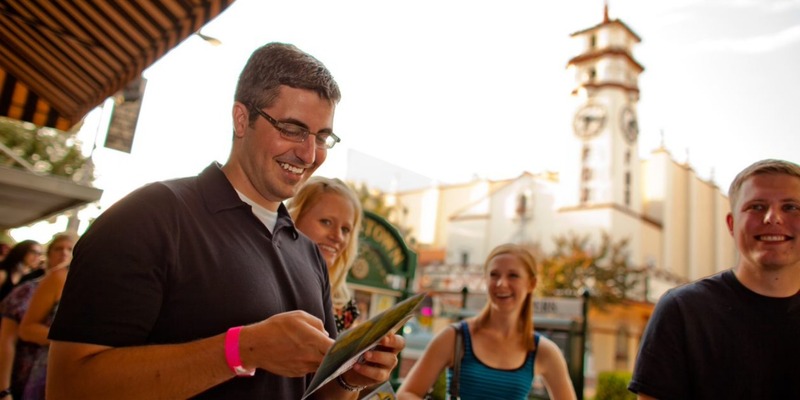 Whether you decide to drive, take a train, or fly, you’ll meet in the middle when you Visit Visalia. You can easily get here by highway, with major population and business centers such as Sacramento, San Francisco and Los Angeles all within a 3 hour drive. 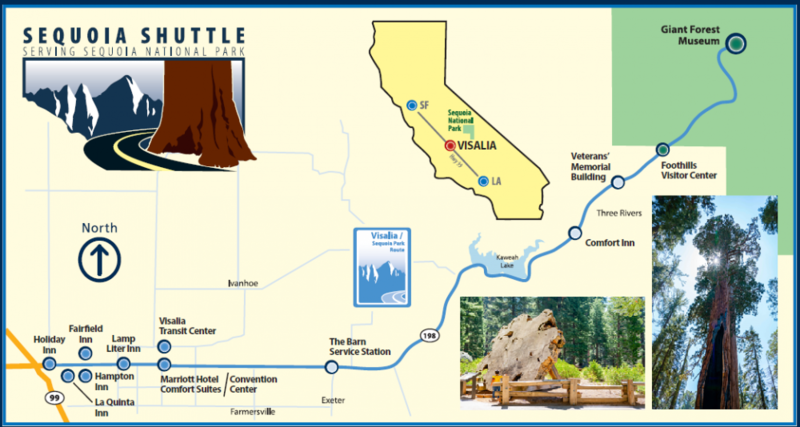 There's Amtrak service and Visalia is within 45 miles of the Fresno Yosemite International Airport. 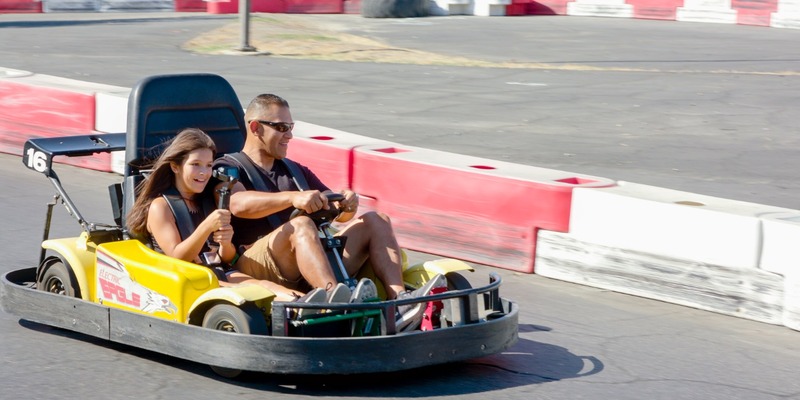 Visalia has lots of public transportation options for visitors and residents alike. 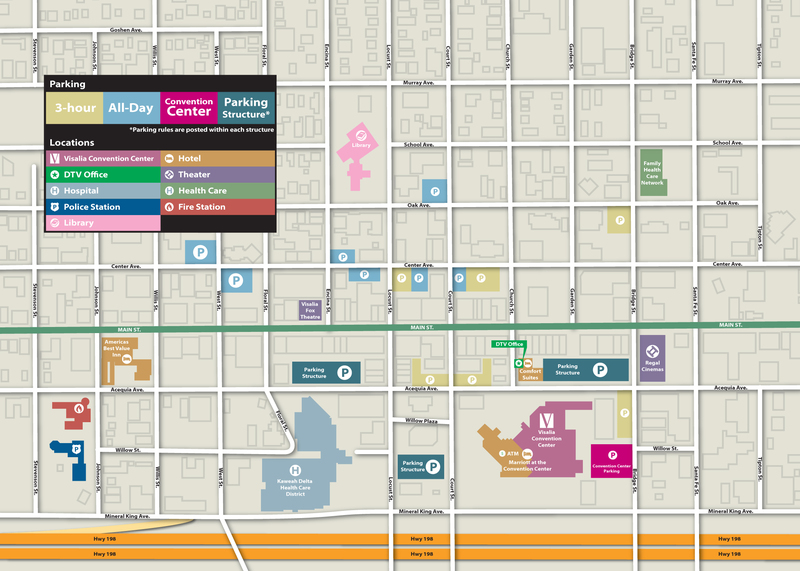 The centrally-located downtown Transit Center hub has plenty of parking nearby for an easy Park and Ride connection to shopping malls, businesses, and attractions. 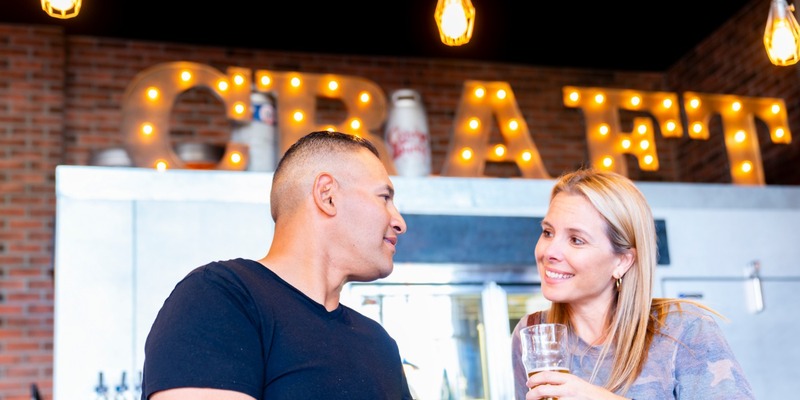 From limos to double-decker buses provided by The Classic Status and Classic Charter, to van rentals from Visalia Van Rental, local taxi services, The Sequoia Shuttle, and much more, your travels in and around Visalia are sure to be easy. 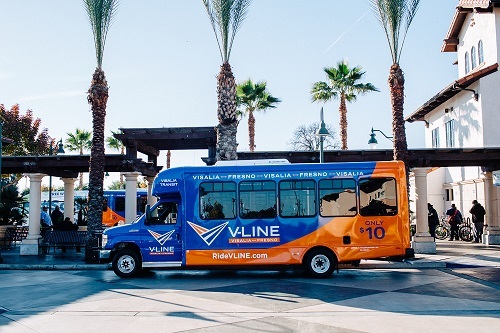 V-LINE is a new service that provides affordable, convenient, and easy-to-use Visalia-Fresno shuttle service. V-LINE offers six trips per day, beginning as early as 4 a.m. for airport travelers and early risers, seven days a week. Each 20-passenger V-LINE shuttle has comfortable seats, free Wi-Fi, USB charging ports, and storage racks. All shuttles are wheelchair-accessible and can accommodate two wheelchairs per trip. 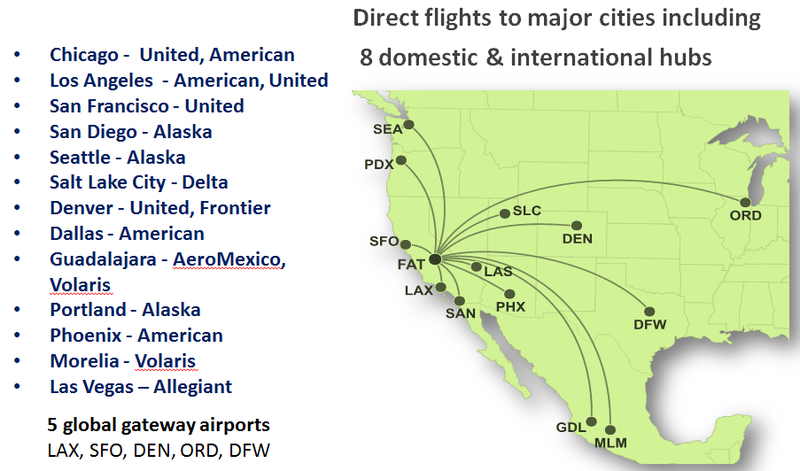 Fresno Yosemite Airport provides safe, convenient nonstop air service connections for business and leisure travelers. It’s the only self-sufficient airport serving the Central San Joaquin Valley; a six-county region with a population base of nearly 1 million. 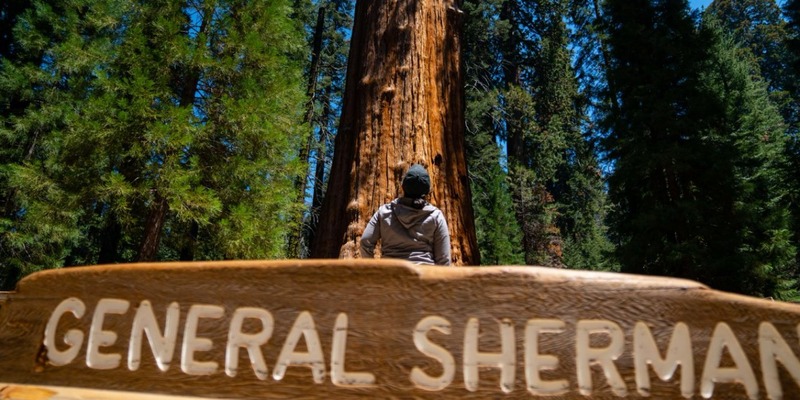 Get the most out of your visit to Sequoia National Park and leave your car behind to enjoy destinations throughout the Giant Forest including Giant Forest Museum, General Sherman Tree, Moro Rock, Lodgepole Visitor Center and Campground, Crescent Meadow, and Wuksachi Lodge. 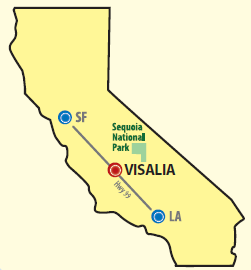 The Sequoia Shuttle, operating Memorial Day through Labor Day weekend, travels from locations throughout Visalia, stops in Three Rivers, and continues to the Giant Forest Museum, where it connects to two free in-park shuttle routes that travel throughout the Giant Forest. Don’t waste time looking for parking or paying park entry fees, take the shuttle - Book Sequoia Shuttle Now!